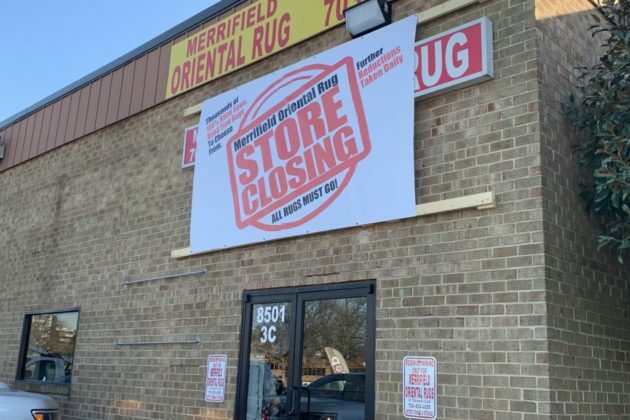 Merrifield Oriental Rug, located in Tysons for seven years and in the area for the last 30, is closing within the next three months. 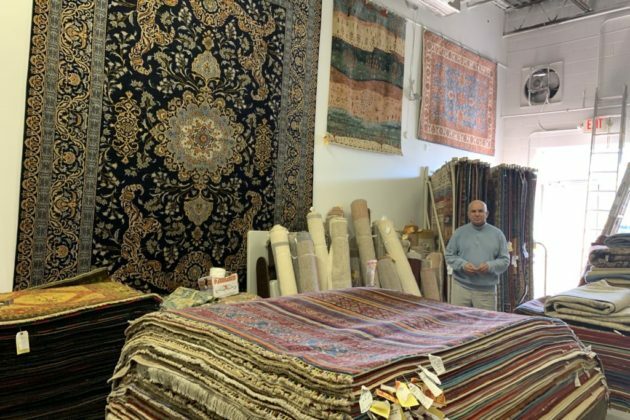 As the store prepares to close, it will be offering oriental rugs at steep discounts, some at below their cost to the store. Hasanzadah says the store will be open for three months at most and says he plans to shut down by the end of April at the latest. After that, Hasanzadah says he will take a month to put the rest of their inventory into storage. 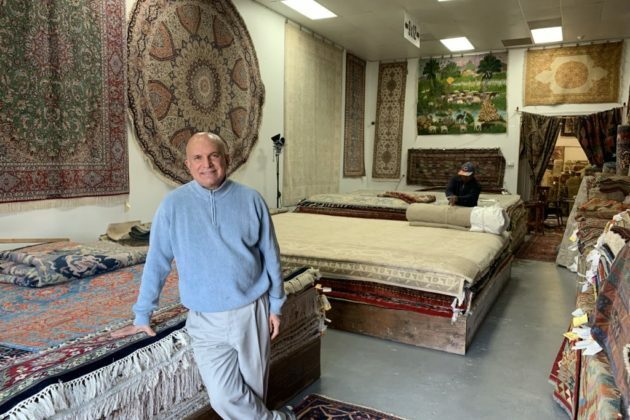 In the back of the store, Hasanzadah shows off a series of handmade rugs rolled against the wall. 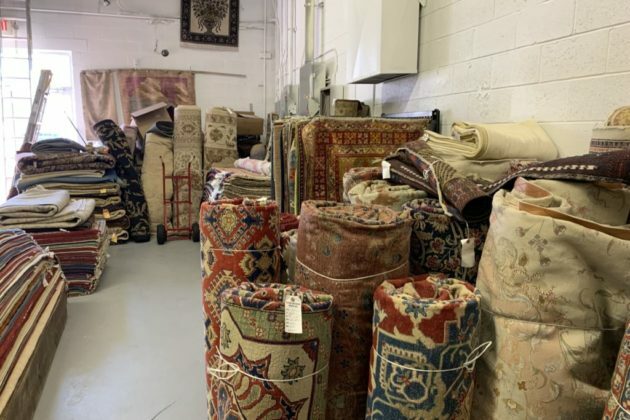 One, a four-foot by six-foot rug, is selling for $76. A three-foot by five-foot rug is selling for $49. If you feel bad about taking advantage of the steep sales for the closing business, don’t. Although Hasanzadah did note that declining sales helped push him towards retirement.